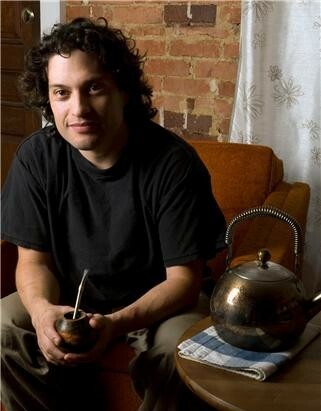 Have you been to a Wellness Center Wednesday lunch with La Pampa yet this summer? 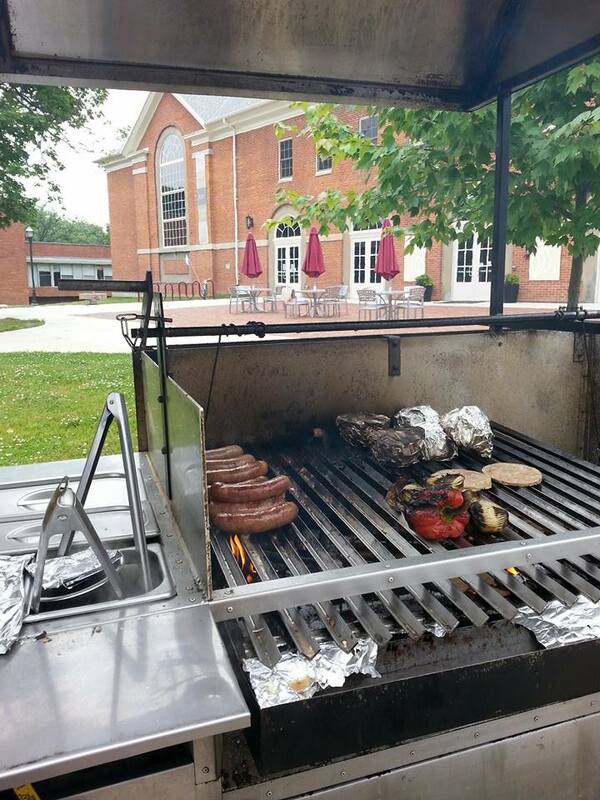 A wonderful meet-up spot under the shade or a great stop after a swim, yoga class or ball game inside–La Pampa is truly enjoying grilling each week on campus in partnership with Antioch College and its beautifully renovated Wellness Center. This week we’ll have our classic Argentine Sub, “el choripan,” and seasonal veggies from Patchwork Garden grilled and served on The Emporium’s organic whole grain toast drizzled with olive oil. 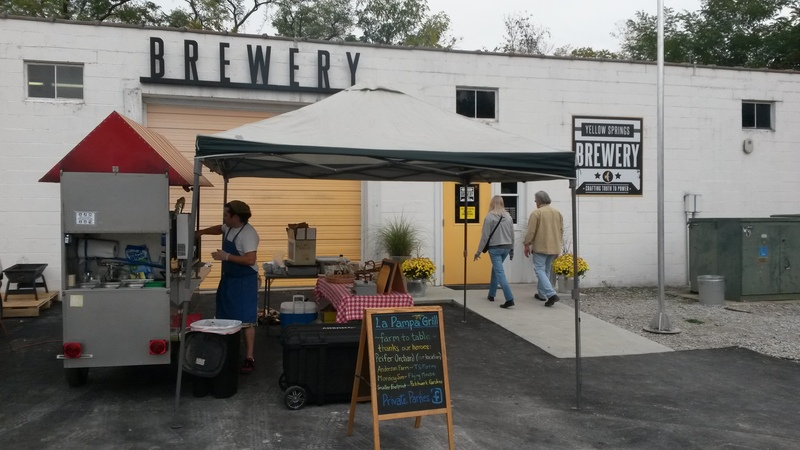 We’re back at Yellow Springs Brewery on Saturday–always a pleasure to serve up patrons along with Nate, Lisa and the whole Brewery team! We’ll be there from 4pm until 8:30pm. Each week, our seasonal menu highlights local, family-owned and operated farms. When Mariano’s not out behind the grill, he’s making a trip to one of the many dedicated small-scale farms (and butchers) that make it all possible. We are so lucky to have you in our region TS Farm, Smaller Footprint, Morning Sun Farm, Patchwork Garden, Palara Farms, Flying Mouse, Peach Mountain, Anderson Farm, and Peifer Orchards, among many others!